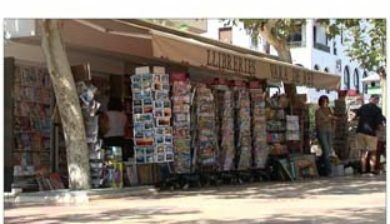 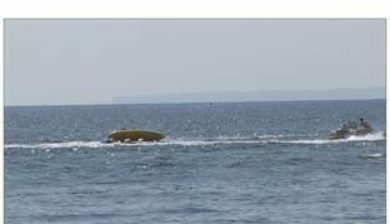 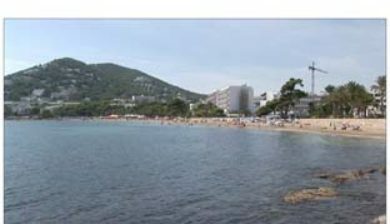 (Catalan pronunciation: [ˈsantə əwˈɫaɾiə ðəz ˈriw], Spanish: Santa Eulalia del Río) is a coastal town on the south eastern seaboard of the Spanish island of Ibiza. 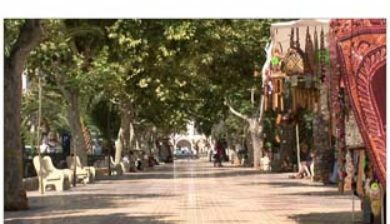 The town is located on the designated road PM 810. 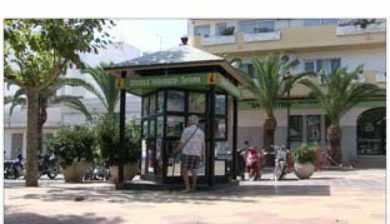 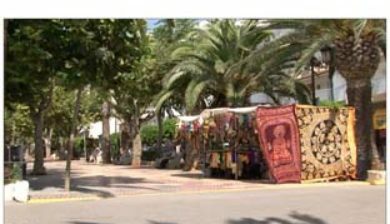 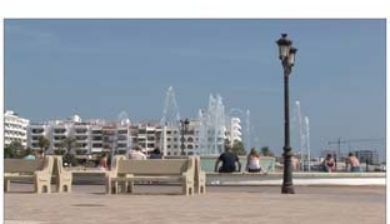 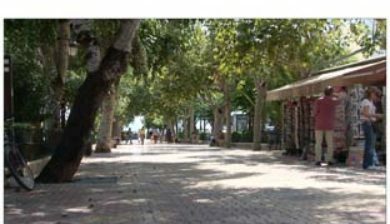 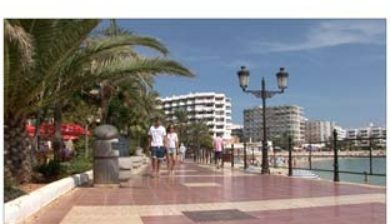 Santa Eulària is the third largest town on the island and also has the only river on the island which flows into the sea at the western end of the town. 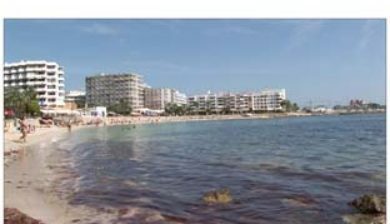 The town is 9.3 miles (15.0 km) north east of Ibiza Town and 13.6 miles (21.9 km) of Ibiza Airport. 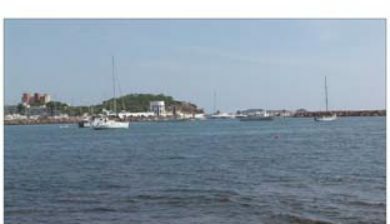 The town sits next to a wide bay with the promontory of Punta Arabí at the east end of the Bay.